This past week, we were blessed with another opportunity to visit the Mount Rushmore State and pick the brains of several leading farmers in East River. Unlike trips of the past, this go around we paid less attention to the isolated nuts and bolts of farming. 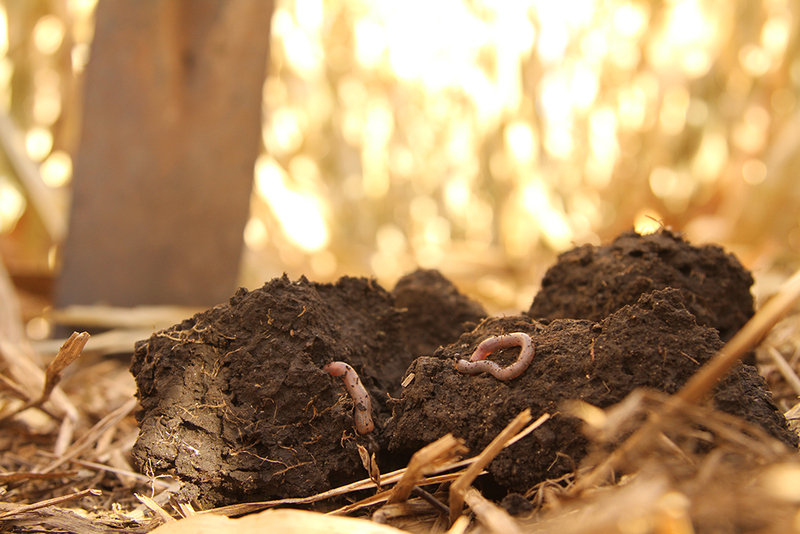 These oft-discussed “nuts and bolts” include individual topics like infiltration, residue, soil temperatures, conventional till vs no-till, and the list goes on. Of course, these are all very relevant topics and we encourage everyone to soak in as much information as they can about them. Let us be clear, however: none of these practices exist in isolation. An agroecosystem (that includes soils) is complex and interconnected and it simply will not submit to being compartmentalized. In reality, to truly see the full benefits of soil health, one needs to view the agroecosystem as, well, a system. Some people may call this a “systems approach”, others may even refer to it as holistic thinking – nothing magic about that term, it’s just that we are looking and thinking about everything as part of the whole. All of the farms we were fortunate enough to visit this past week are part of the regenerative ag. movement. All boast rich, dark, healthy soils. These soils are reminiscent of the Midwest soils of old, before America’s westward expansion and the decades of farming that would follow. Soil from Kurt Stiefvater’s fields in Salem, S.D. After driving around South Dakota for several days, it was clear that the dark soils of the farms we visited were in stark contrast to many of the barren and/or eroded soils that can be seen from the highways. These dark soils were teeming with life! And it’s no surprise after spending time with the farmers and their families that call these soils home. Barry and Eli Little in Castlewood, S.D. We’ve deepened our understanding of healthy South Dakota soils and healthy crops. We’ve also grown in our understanding of an equally important field: that of family. Maybe the only thing as deep and rich as the soils we witnessed were the farmers and their families that work them. 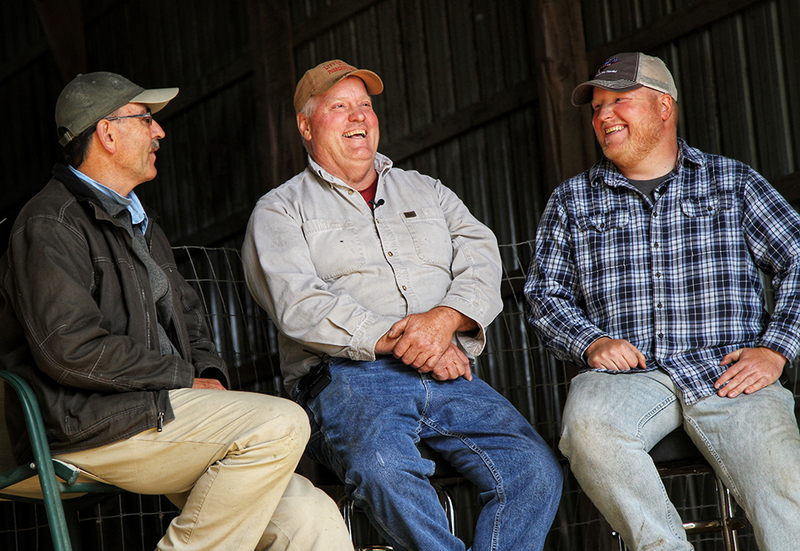 Wives and husbands shouldering equal workloads, sons and fathers that each light up when the other enters the room, and even the bond between farmer and cattle that is less reminiscent of “owner” and “owned” and more akin to devoted fellow coworkers. 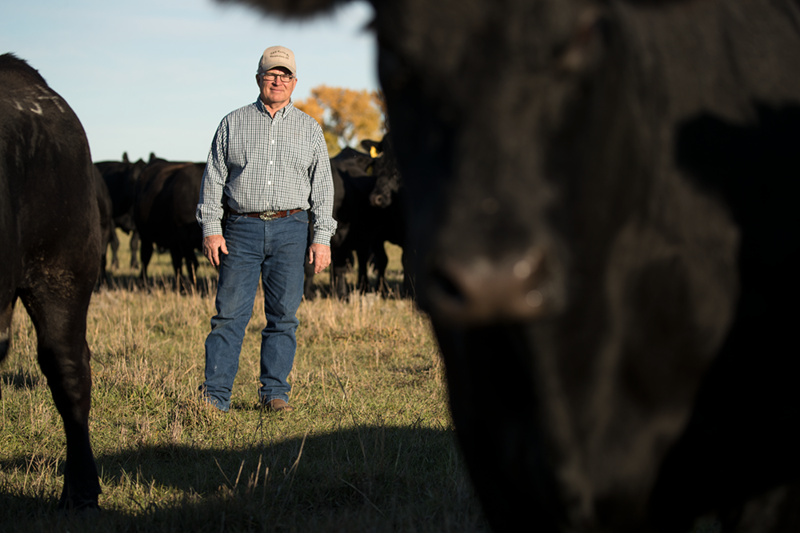 Steve Reimer in Chamberlain, S.D. 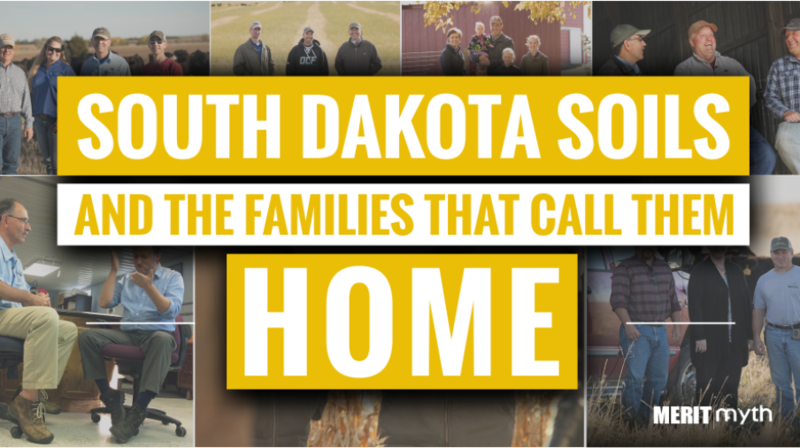 A big “thank you” to all of the families, district conservationists, and citizens of South Dakota that continue to make trips like this possible. Just like healthy soils that work together to produce healthy crops, we’re all stronger when we learn and grow in communion. 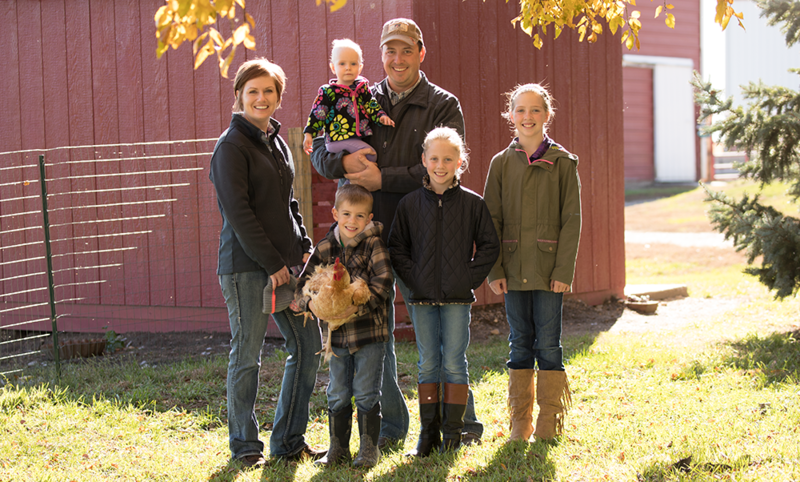 Brian and Jamie Johnson with their family in Frankfort, S.D.